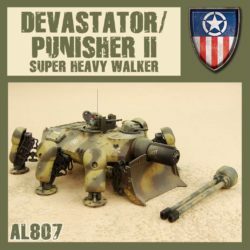 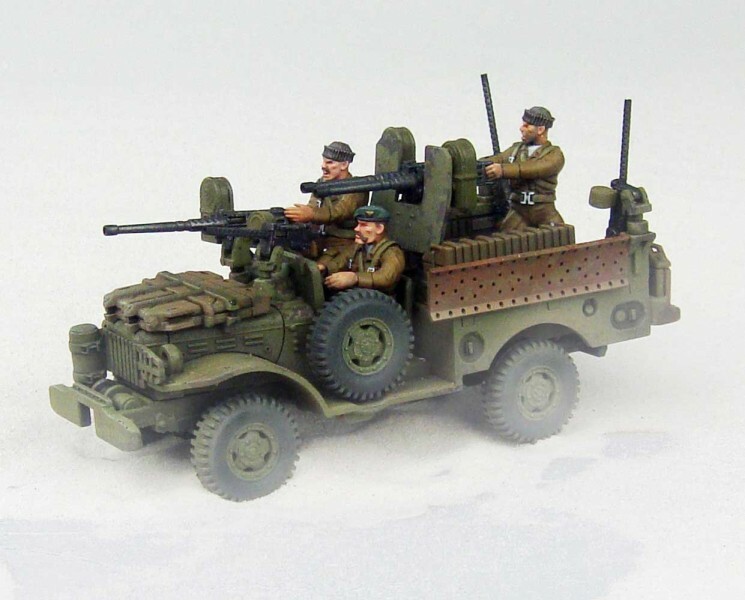 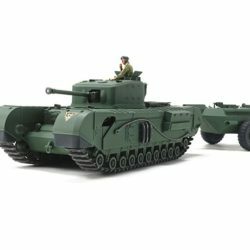 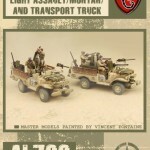 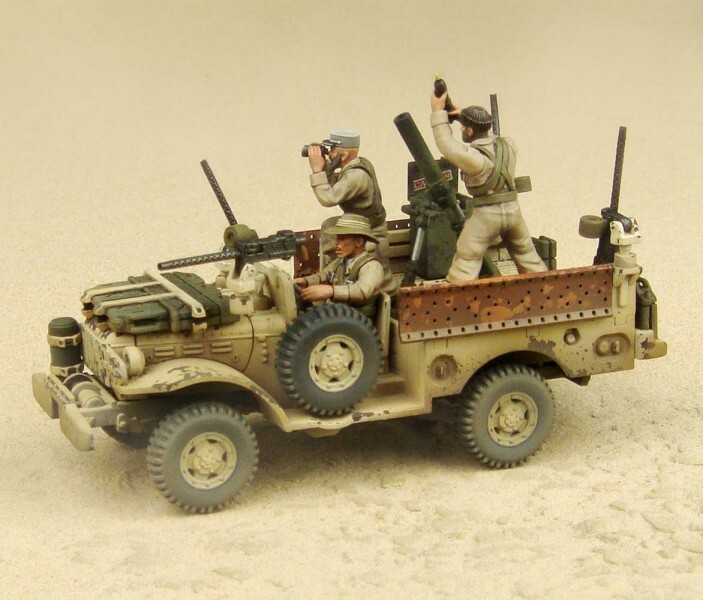 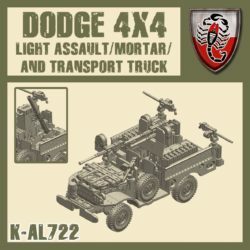 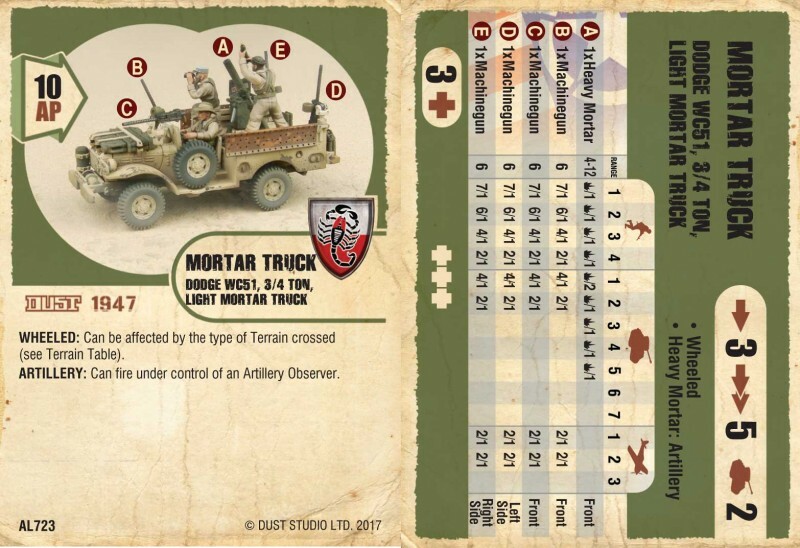 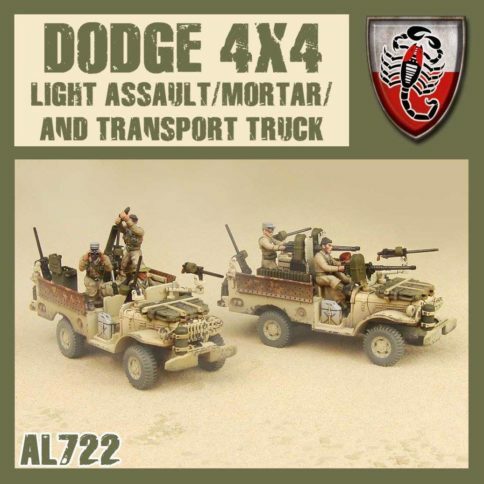 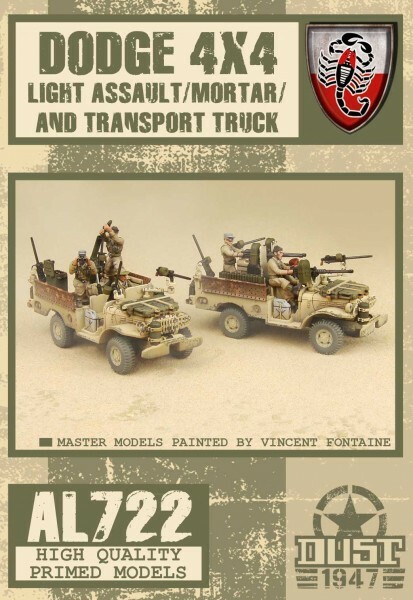 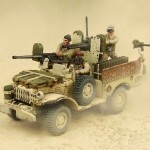 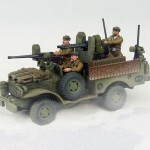 This amazing model kit allows to build three variants of this Truck: the Assault version, the Mortar version and the Transport Truck. 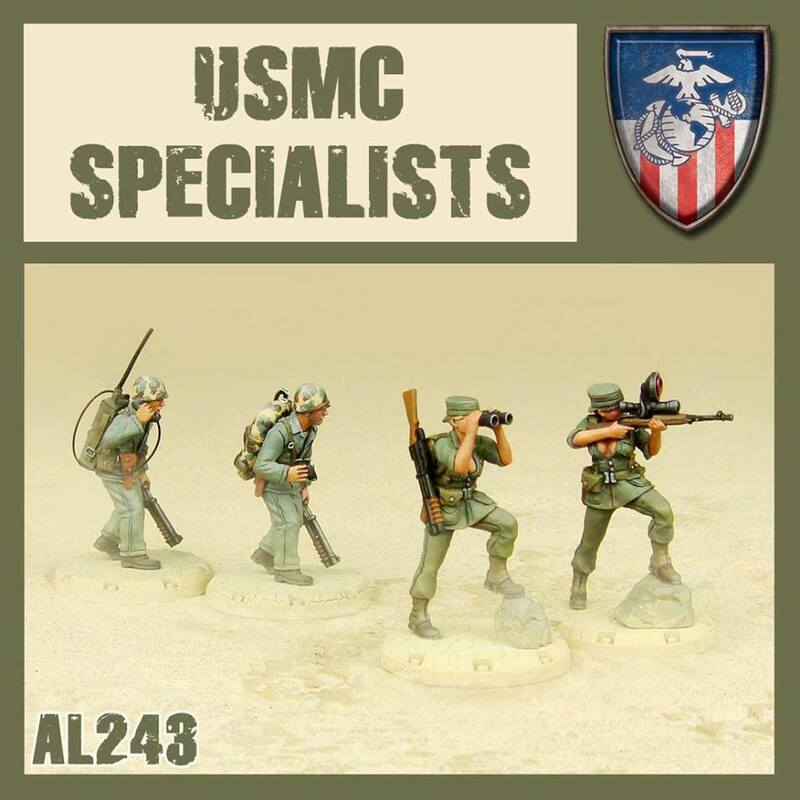 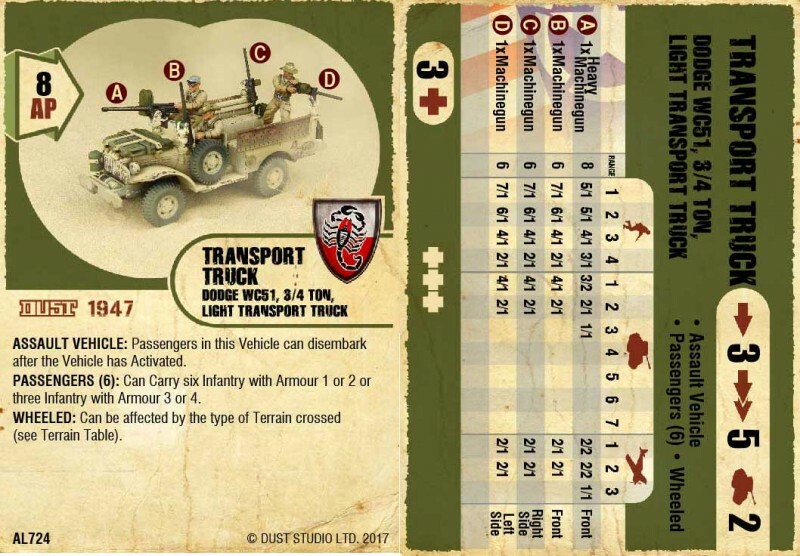 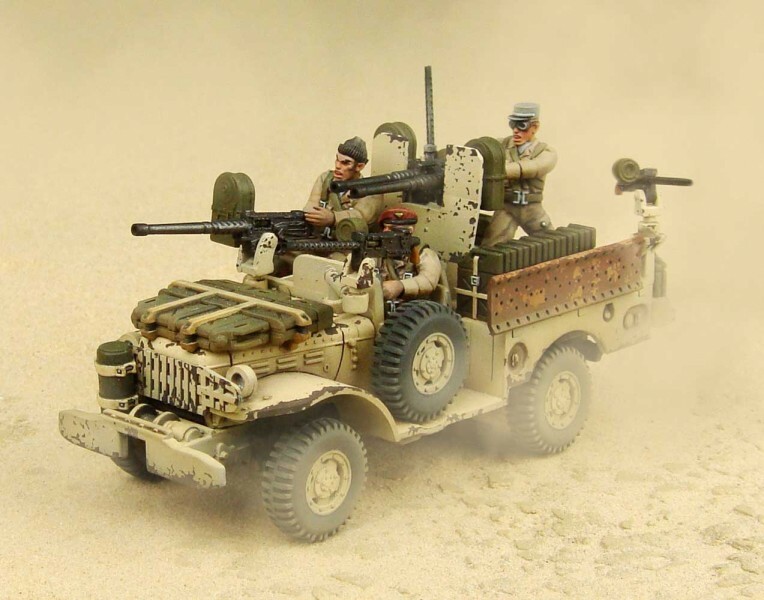 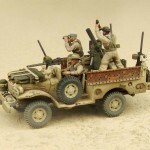 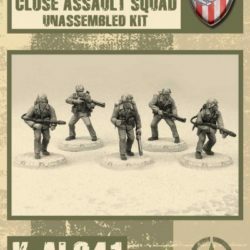 This model kit comes with four Dust 1947 unit cards: one for each of the variant of the vehicle for the Desert Scorpion Faction, so you can choose which model you want to build! 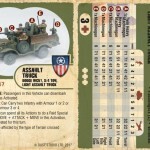 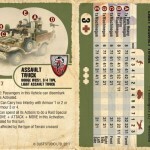 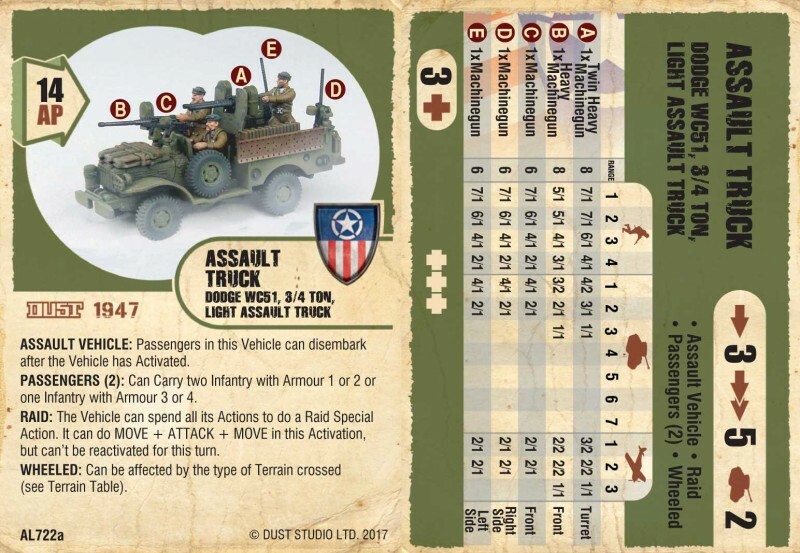 Also included is the Allied Bloc card for the Assault variant, so you can use it with any Allied Army. 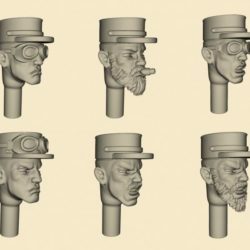 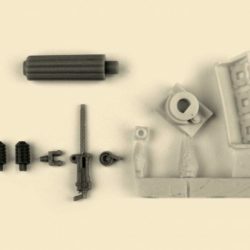 It also comes with accessories and weapon sprues and a staggering seven different crew members with different sets of heads! 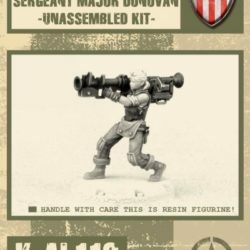 Again, three variants of the kit can be assembled with this reference. 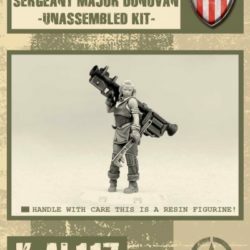 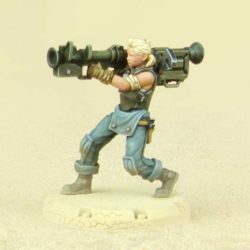 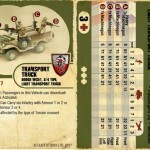 This miniature come with its unit card, to use with Dust 1947 rules.